Note: If the Doubler Mounting Plate is purchased at the same time as an AOA kit, the cost is $475.00. 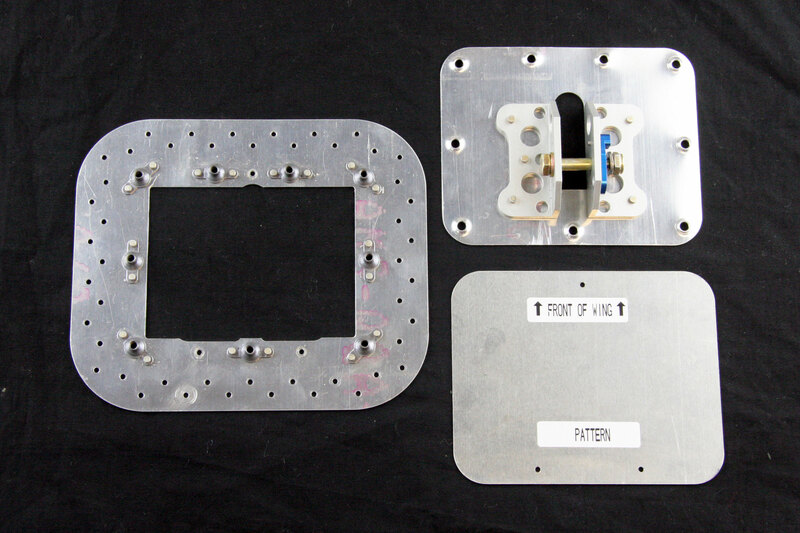 If you are purchasing the Doubler Mounting plate as an upgrade to an existing kit, the cost is $525.00. 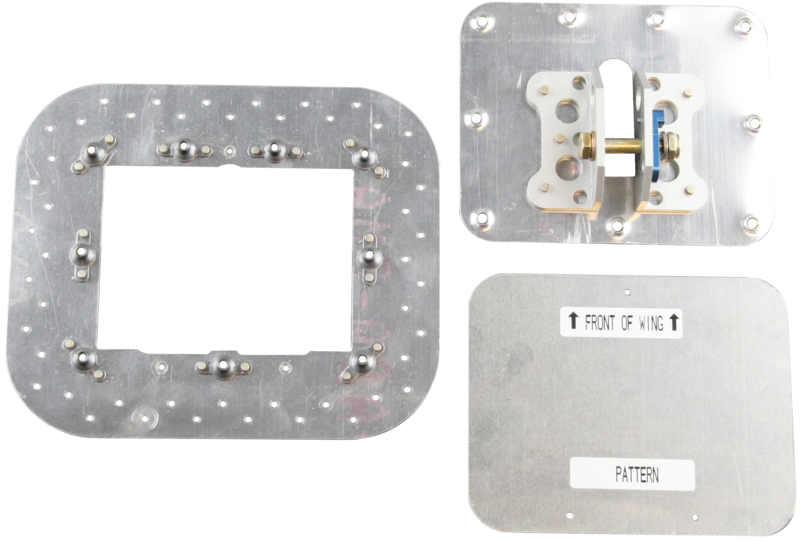 Doubler 5-1/4" x 4-1/4" Custom AoA Probe Mounting Plate used by installers for TBM aircraft or other aircraft that do not have an inspection cover. Allows simple location, drilling, and accurate placement. Designed to allow solid mounting in a location when NO inspection cover or suitable mounting option exists. Doubler Plate Size 7" x 6"